With his recent comments about John McCain, Donald Trump has displayed a profound effect over Republican lawmakers. Other than a tweet from Mitt Romney, the GOP has stayed largely silent as Trump insults a lion of their party. According to an exclusive report from The Bulwark, that relative silence may be coming to and end today. 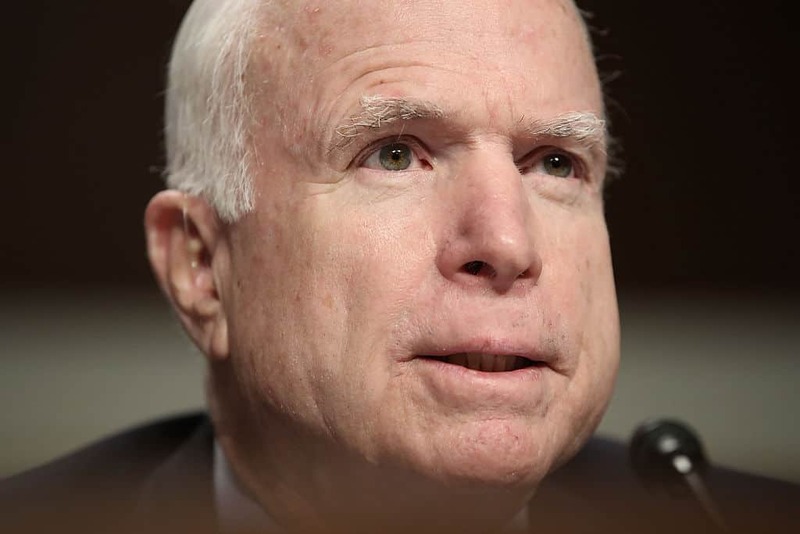 Senator Johnny Isakson (R-GA), has promised to deliver the president a verbal “whipping” for his disparagement of McCain’s reputation. Trump’s continued attacks on McCain have led some of his supporters to threaten the senator’s surviving family. Yesterday, McCain’s widow, Cindy, shared one of these abusive tweets. Isakson plans on delivering his rebuke from the Senate floor.